BUT. 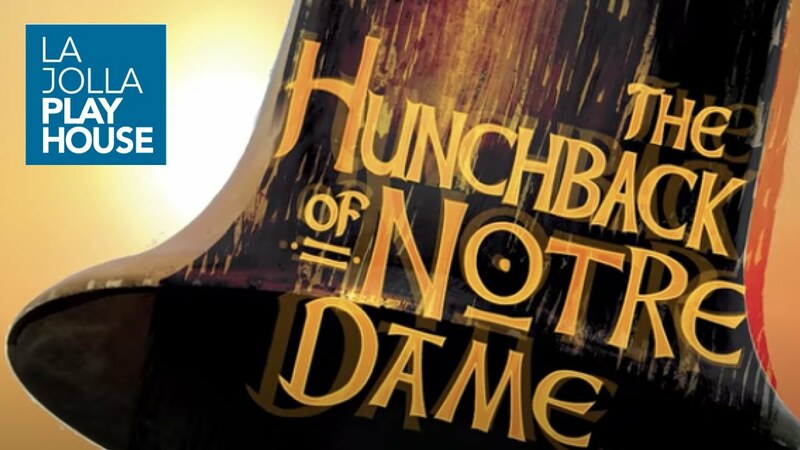 There’s an excellent bootleg available on Youtube right now and ever since Katie and I did that dream cast for the live-action version of ‘Hunchback’ I’ve been low-key obsessed with the musical. So yes. I watched it last night and, guys, I’M IN LOVE. rehearsals, not the actual musical. I knew something of how gorgeous and rich the music is because a) I’ve seen the Disney animated movie, duh, and b) I’ve listened to the studio recording on Spotify. But seeing it actually performed (even a kind of grainy performance) was a million times better. I’m actually not sure how to review this properly, but I guess I’ll start with the characters because there’s sooooo much to unpack when it comes to them. Patrick Page was really good as Frollo. Which…I guess is a compliment, but at the same time, well, y’know. I think ‘Hellfire’ was a lot more impressive in the movie (Page did a good job showing all of Frollo’s emotions and everything, but you can’t really beat creepy faceless monks and actual fire). There was one moment where he explodes at Esmeralda (because she was like “I’ve seen the way you look at me!”) that was fantastic acting. Loved it. Also, the backstory with his brother was interesting (though I’m not sure which backstory I prefer – animated or stage musical). Phoebus was a lot more annoying than in the animated film. Quite a jerk for most the musical, which I HATED because it made it so much harder to ship him and Esmeralda in their (super romantic) scenes. The musical sticks more faithfully to the book with Frollo’s backstory (at least was a Jehan in the book, though Quasi wasn’t his child) and Esmeralda dying at the end. Of course, that makes it sadder but I was obsessed with Les Mis for years, so yeah. I don’t mind. Loved the songs that were in the original animated film (except for them changing “Who is the monster and who is the man?” to “What makes a monster and what makes a man?”) and I adored most of the new songs too. ‘Someday’ is achingly beautiful. I also appreciated that they kept ‘Heaven’s Light’ and ‘Hellfire’ back to back because it shows such a startling, powerful dichotomy between Quasi’s pure love and Frollo’s corrupt lust. In the end, I love how this stage musical reinforces the message of the animated film: every human being has value, no matter what. And we need to be kind to everyone, no matter what. It’s a lesson all of us – and I’m definitely including myself in that – could stand to be reminded of. 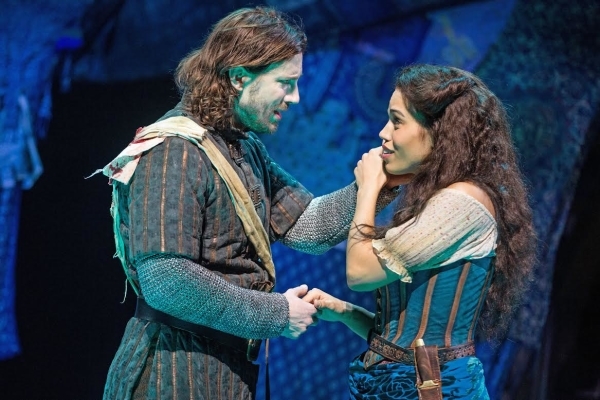 Have you seen the stage musical version of ‘Hunchback’? What’s your favorite of the new songs? 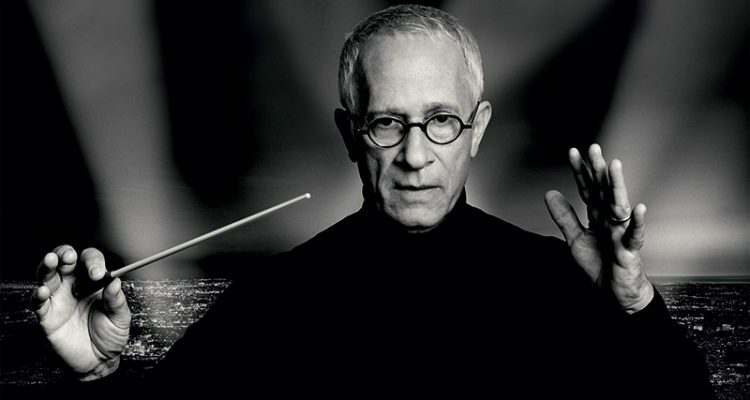 James Newton Howard is the composer with whom I have the longest ‘history’. I think he’s the first composer who I actually noticed, the one whose name I remembered instead of simply enjoying his music. It was 2012 or 2013 and I was determined to write the next big dystopian series. I hadn’t read or watched The Hunger Games yet but I listened to the first movie’s soundtrack approximately one million times while writing that series. And the soundtrack for ‘Catching Fire’ once it came out. Those two soundtracks informed my dystopian series and, since I hadn’t actually watched the movies, I came up with all kinds of weird ideas about them based on the track titles. I also dig Howard’s scores for ‘The Water Horse: Legend of the Deep’ (sooooo much) and ‘Treasure Planet’ (ASOIOIWIEFWJOLSID). While not prolific as some of the other composers covered in this series so far, James Newton Howard is my second favorite movie composer (after Michael Giacchino). Have you listened to any of his scores? Which is your favorite? P.S. While I was proofreading this post and researching Howard, I discovered that he replaced Danny Elfman as composer for ‘The Hunger Games’. And now I’m intrigued because Elfman does great work – it would have been interesting to see how he handled scoring the Games. There isn’t a Hans Zimmer score that I don’t love. Of course, there are loads that I haven’t listened to but he’s a musical genius so I don’t expect my opinion will change even if I listen to ALL of his soundtracks. The main thing that prompted this post (besides the fact that I’m overdue to write another favorite composer thingy) is that I watched some of ‘Driving Miss Daisy’ and his score was the bomb. Really unique for his style (based on the music of his that I’ve heard so far) and very, very fun. At this point, I can’t over-listen to it! Besides creating some of my favorite soundtracks, Hans Zimmer has also scored some of my favorite movies – ‘Prince of Egypt’, ‘Rain Man’, ‘Gladiator’, ‘Batman Begins’ (with James Newton Howard; Zimmer scored the Batman scenes and Howard did Bruce Wayne’s parts which I think is so COOL, the way they split it up), the Kung Fu Panda franchise, ‘The Amazing Spider-Man 2’, ‘The Dark Knight Rises’…and then there are other soundtracks of his that I enjoy even if I haven’t watch the movies. Like the Pirates of the Caribbean movies. 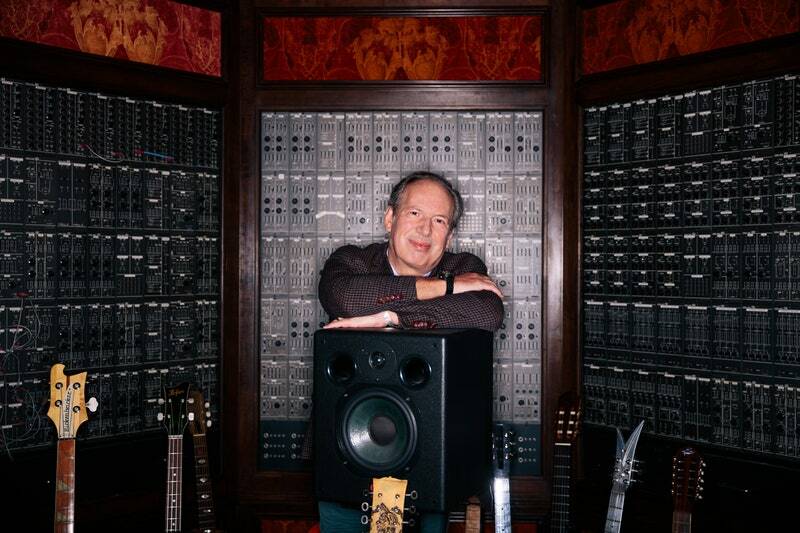 Definitely check out Hans Zimmer’s soundtracks on Youtube or Spotify – you won’t be disappointed! Whenever I watch the opening credits to a movie and see that Dimitri Tiomkin did the music, I grin to myself because I know that I’m in for a treat, soundtrack-wise. Even if the movie is garbage, his score is sure to be wonderful. 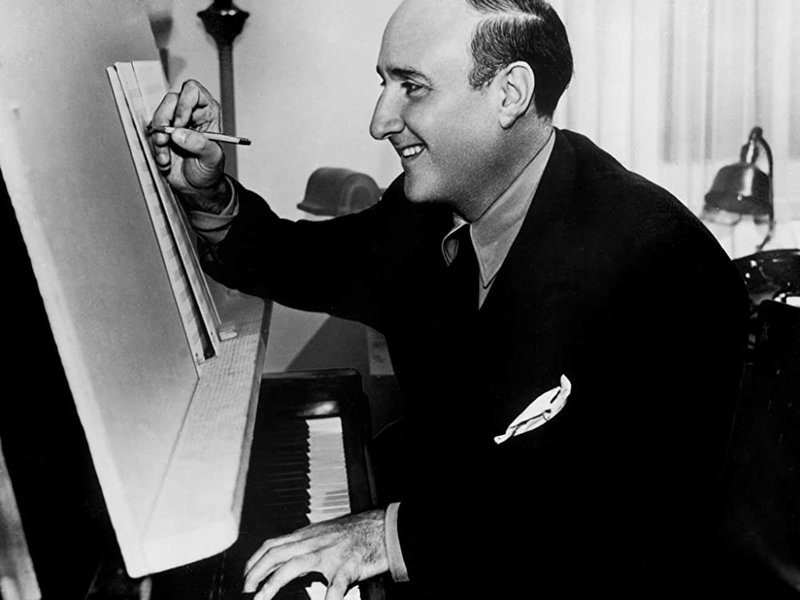 Tiomkin composed the music for some of my favorite classic films. I believe his best-known work was what he did for ‘High Noon’ (1952). Love how he reworks the main theme to fit a variety of moods, situations, and scenes; listen to the soundtrack suite and you’ll see what I mean. Two other favorite movies of mine are ‘Rio Bravo’ (1959) and ‘Friendly Persuasion’ (1956) and Tiomkin outdid himself on the scores for both. ‘Rio Bravo’ has a particularly chilling bit of music called ‘El Degüello’ – according to the film it’s the song that the Mexicans played day and night as they laid seige to the Alamo. According to Wikipedia, the song used in ‘Rio Bravo’ wasn’t the actual song played at the Alamo (instead, it was composed by Tiomkin) but it’s still chillingly well-employed within the film’s context. Have you heard of Dimitri Tiomkin (or heard any of his work)? Let me know in the comments! P.S. The reason there was no read-along post for The Outsiders yesterday was because I always write the post on Saturday and schedule it for Sunday but last Saturday was turned upside-down because of some plumbing issues in our home. So…yeah. This coming Sunday will have a read-along post, though. Basically, I love anything Williams puts out. I’ve been listening quite a bit to his soundtrack for ‘The Book Thief’ because the wistful melancholy of that music works well for the novel I’m writing. And one soundtrack of his that’s not very well known but that I absolutely LOVE is ‘The Adventures of Tintin’. My siblings and I enjoy the graphic novels and I think John Williams did a great job of capturing the tone of the stories and translating it into a fun, lively score. Listen! The iconic ‘Raiders March’ was what made me fall in love with Indy/the world of those films. I remember that moment so clearly – my brother, Noah, had previously seen all the Indiana Jones films and borrowed ‘The Last Crusade’ from the library for us to watch together (why that one and not the first, I don’t know). I thought it wouldn’t be My Thing (silly me) and was only barely interested until that scene where Indy and Henry burst out of those crates on the motorcycles and the music blared triumphantly and I was like “OKAY THIS IS EPIC IN THE EXTREME”. So, yep, John Williams made me fall in love with Indiana Jones. Recently, I watched ‘Jurassic Park’ for the first time and the music made everything so much more amazing (and that’s saying something, because it’s golden even without the music). I also really, really dig the main theme for Star Wars and the Force theme and what Williams did for ‘The Patriot’ and ‘War Horse’. I could link to sooooo many tracks here, but I won’t. (Except for this one.) Just go play Spotify’s John Williams radio or a playlist on Youtube. Lose yourself in the grandness. For a while I thought about writing a blog post listing my top ten favorite movie soundtracks but I eventually gave up on that. The thing is, there’s not too many soundtracks that I listen to all the way through so it would be hard to write about them and pinpoint favorite tracks and so on. But there are loads of composers whose work I love and I thought spotlighting each one was a pretty good way of talking about my favorite soundtracks. 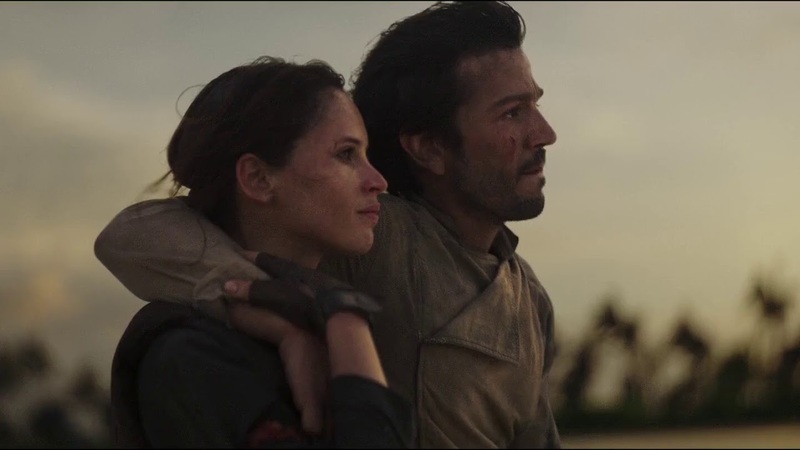 I first began to notice Michael Giacchino’s work when I listened to one of the tracks from ‘Rogue One’ – “Your Father Would Be Proud”. It’s such an achingly beautiful, emotional piece of scoring. So I listened to more of the soundtrack for ‘Rogue One’ and, yep, it blew me away. Then there’s ‘The Incredibles’, an epic movie made even better by its epic soundtrack. Apparently, Giacchino was inspired by the spy movies of the 60’s and I can definitely hear that influence, especially in the track “Lava in the Afternoon”. Another one of my favorite pieces of music from Michael Giacchino is from a movie I haven’t even seen – ‘Star Trek: Into Darkness’ – and that track is, of course, “London Calling”. 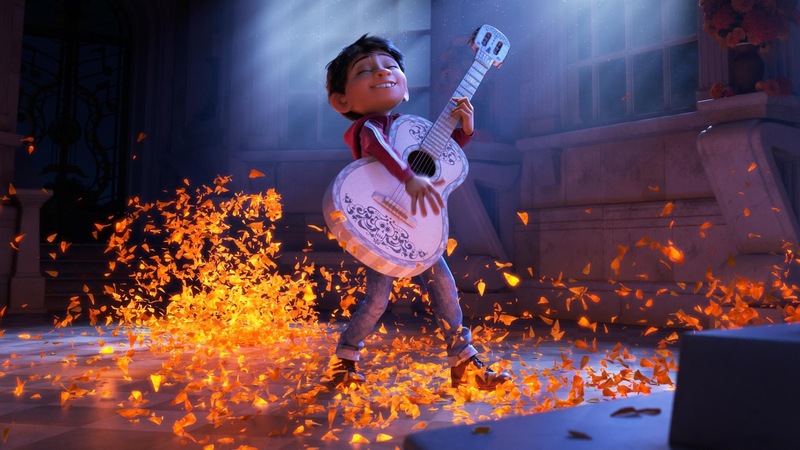 Lastly, I really love the fun, yet sometimes bittersweet vibe of the soundtrack for ‘Coco’. Not going to link to any specific piece here – they’re all really great and definitely worth a listen or two.